Leveringsinformasjon: Dosys™ 174 premium package includes syringe and 1 meter silicone feed tube, sinker, PVC protection sleeve, aspiration, vent and dosing cannulas, set of spare for valve, operating instructions. 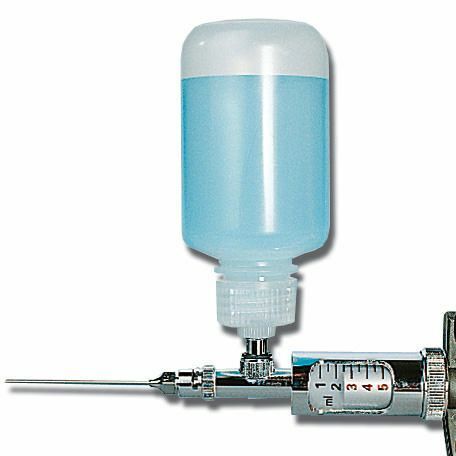 Dosys™ 173 classic package includes syringe and 1 meter silicone feed tube, sinker, PVC protection sleeve, aspiration and vent cannulas, set of spare for valve, operating instructions. 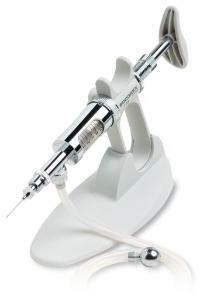 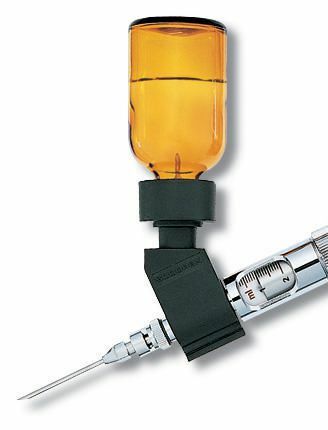 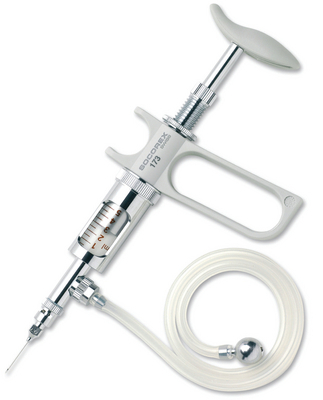 Dosys™ 172 basic package includes syringe, PVC protection sleeve and operating instructions.